It's not that I ever felt that the American Cancer Society or Susan G Komen were anything but righteous causes. I have volunteered at countless fundraising events for both of these organizations in the past. However, as many other people have been personally touched by "the big C" I had been fortunate enough to not have been faced with a case close to my heart...that was before though. I returned from about a one and a half year hiatus from facebook a few weeks ago. I had decided to take a break from some of the social media for various reasons, but had decided that the time was right to get back. Within an hour, I was flooded with information about more distant friends of mine getting married, having babies, moving far away. On Monday night, however, I learned about a far less exciting development. A friend I went to college with had posted a status update about having major surgery this Friday. There, in the status update, was an excerpt from her blog "I dressed cute 4 cancer" ... I initially wrote it off as her promoting some other friend of hers' blog. Afterall, all the pictures on facebook were the same girl I once knew - out to dinner, playing with her daughter, looking young and beautiful and happy and healthy - but I began reading only to find out that this story was completely her own. In January, after having had a lot of pain in her hips, back, shoulders and chest she attended many doctors appointments and completed a bunch of tests, scans, and a biopsy that confirmed that she (a 29 year old, recently married mother of a 1-year-old) has stage IV breast cancer. To this point, she had been taking medication to decrease the production of hormones that have been feeding the tumors and recently this treatment seems to have been rendered less than effective. She is going in for elective surgery on Friday to have a double mastectomy and removal of both ovaries to get rid of the tumors and the source of hormones that are potentiating her condition. Notice the term 'elective' here - stage IV cancer is not usually treated with surgery. This is not a cure, but rather an operation that she and her family and friends are hoping will buy her more time with her husband, daughter, parents, sisters, in-laws, friends and so on. 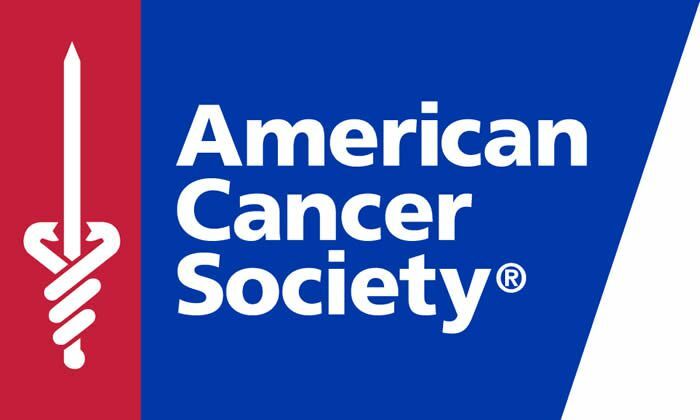 So far, we have had an outstanding response to Dr. Arain's fundraising efforts for the American Cancer Society. She has nearly met her goal of $1,000 in a matter of a couple weeks and still has just over a month to raise funds for this organization. I say we can do better than $1,000. Let's try for $2,000! Every little bit helps!